Do you need brake repair for your car, truck, SUV or RV in Frederick or Middletown, Maryland? 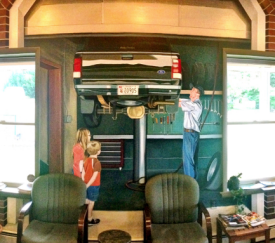 Fountaindale Auto Center specializes in brake service and brake repair on cars, trucks, SUVs and RVs in Frederick County, MD. From brake pad replacement to brake inspection and repair, Fountaindale Auto Center has your brake system covered.